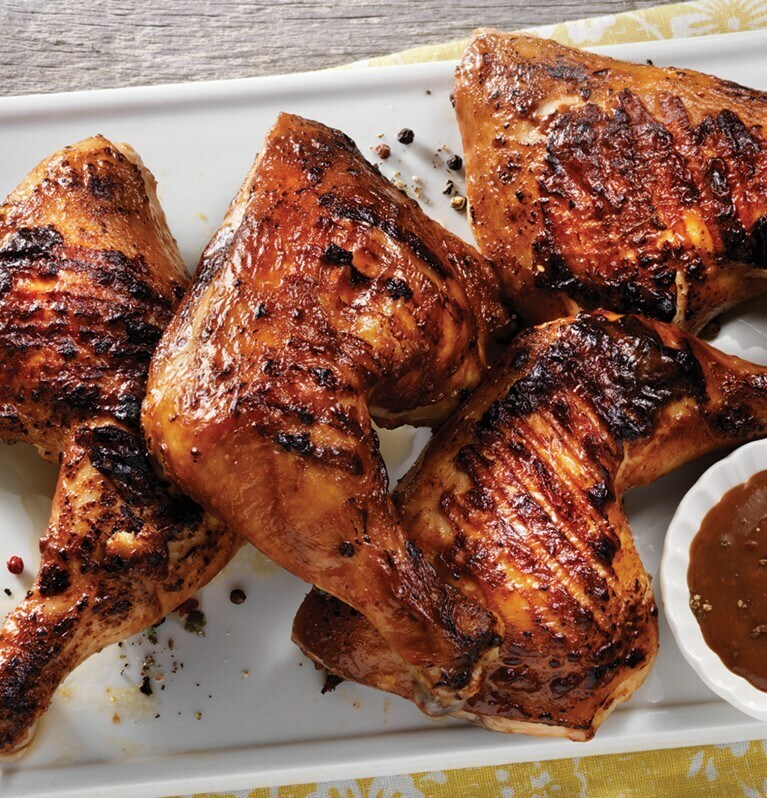 Become a grill master this barbeque season with our delicious recipes for juicy burgers, tender steaks, mouth-watering chicken and more. Drizzled on grilled veal chops, herbed goat cheese sauce is the centre of this main course that is perfect with mashed potatoes and sautéed spinach. Brunch is much more than a meal, it’s an occasion. Use our recipes to create classics like Eggs Benedict or frittata, or try something unexpected. From small gatherings to big affairs, we’ve got plenty of delicious recipes that will delight your guests with every bite. From savoury roasts, to classic sides and easy apps, we’ve got the best recipes to make your celebrations memorable. Don’t let leftovers go to waste. Use them to make a delicious lunch or dinner the next day with these simple recipes.